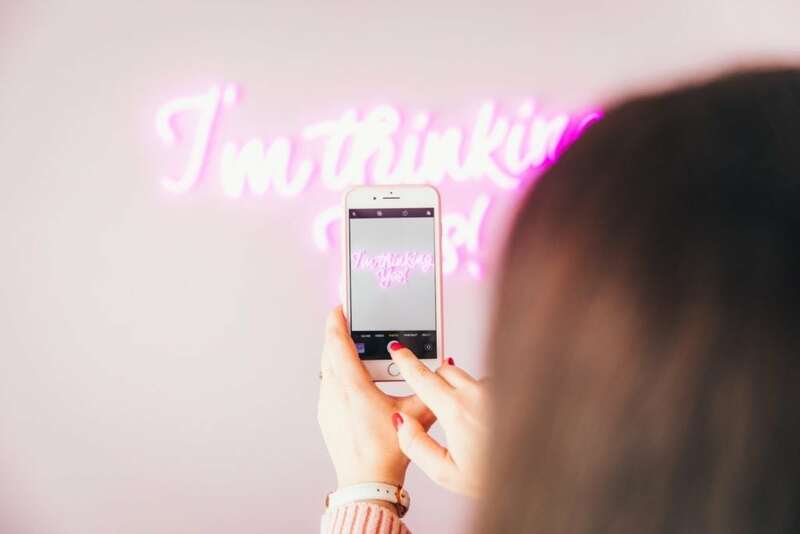 If your brand hasn’t started using IGTV yet, here are five benefits of the feature that will inspire you to be an early adopter—as well as some tips for getting started. “Swipe up” is finally available for all. While only verified accounts or accounts with 10,000 or more followers can use the “swipe up” feature on Instagram Stories, accounts of any size can now add a swipe up link to IGTV videos within Instagram Stories. Big, bold notifications. When you add a new IGTV video, your followers will get a big orange notification across the top of their screen about your new video. At a time when there are 1 billion Instagram accounts for your posts to compete with, being singled out on these notifications is a great perk. Adopt early. Don’t you wish you had started your IG account 5 years ago, so you’d have a huge following? Adopting these new tools earlier will also help your brand with awareness and sales. It’s free. While professionally produced videos also look great on IGTV, any account can make use of the feature, regardless of video budget. Download IGTV in the Apple store. You will need it to upload your own videos, although you can watch IGTV directly on the Instagram app. Repurpose your existing videos. If any of the videos in your repository are still relevant enough to share, they could be a great and easy start. Get the InShot app. This app will allow you to create your own vertical video or to resize your current videos to vertical (you can either use it on current size with a blurry frame or center and crop to vertical). Purchase a phone tripod if you don’t have one yet. This will ensure there’s no shaky or out-of-focus video footage on your IGTV channel. 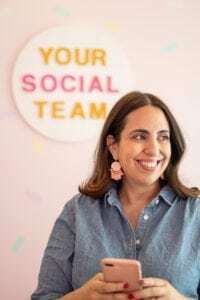 Manu Muraro is founder of Instagram training company Your Social Team.